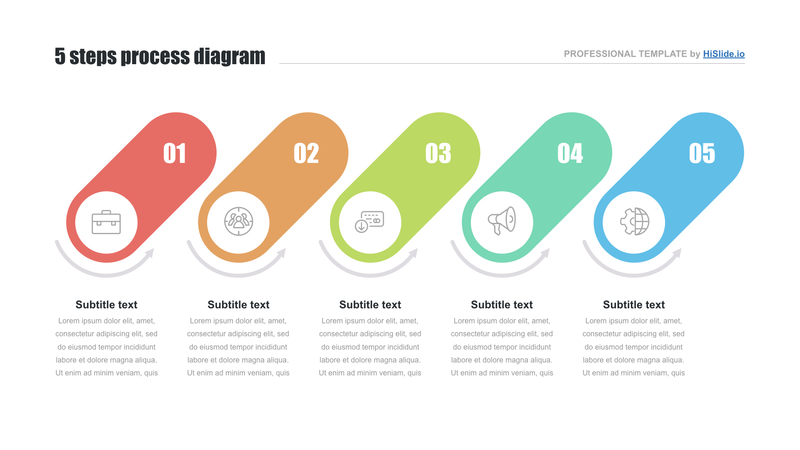 Google docs infographic template - Hislide.io - Free Download Now! 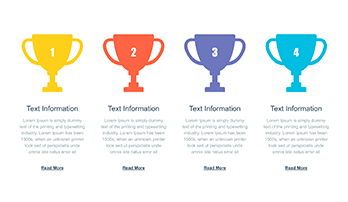 What is the Google docs infographic template for? It is easy to visualize the sequence of some steps or processes implementation using this slide. The element will be useful for either conferences or business meetings. 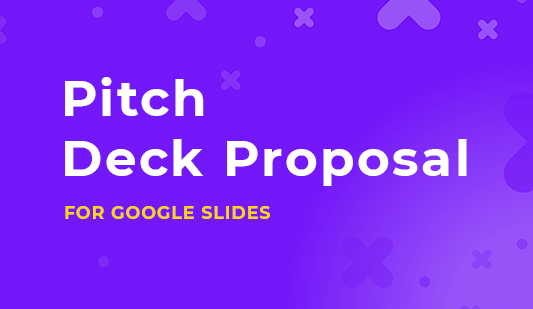 Using this template, employees work quickly and efficiently and do not spend a lot of time thinking about how to create an infographic in Google docs. They just get this slide and make projects. The purpose of such visualization tools is not only attractively display information but also convert information into pleasant schemes and infographic elements. High quality. 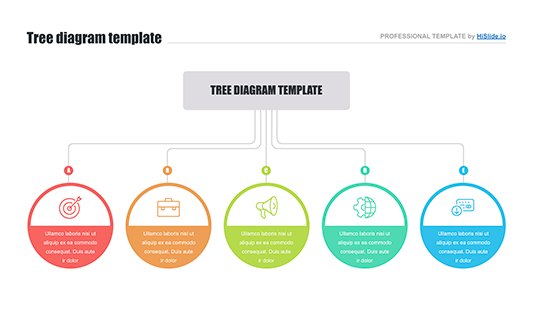 Our site is full of unique professional infographic templates for Google docs, PowerPoint and Keynote. Their quality is approved. We guarantee that choosing this slide, users and speakers will forget about nasty problems with quality. The element does not have defects. High-resolution devices are not an obstacle to this scheme. Multipurpose slide. The Google docs infographic template can be used in a wide range of spheres including education, science, business, advertising, and marketing. Premade easy-to-use scheme. Those users, who choose this step-by-step scheme, forget about such questions as to how to make an infographic on Google docs. They create high-quality unique projects in a few minutes and simplify their responsibilities. No additional training is required to cope with the element.